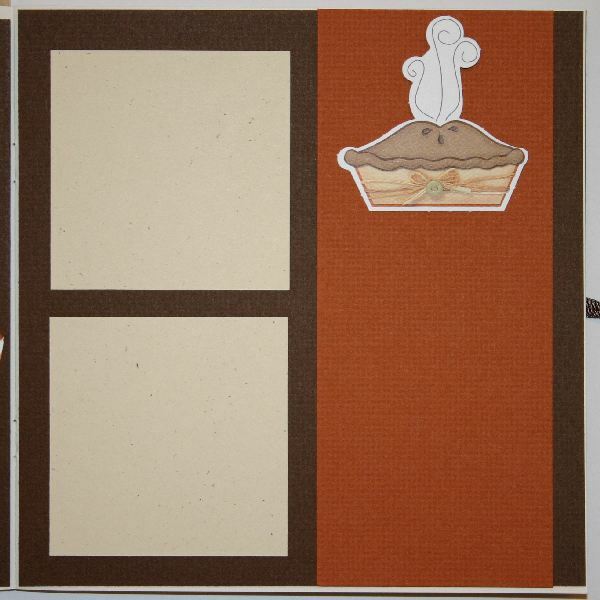 One layout kit wasn't enough… With 16 pages of Thanksgiving Scrapbook Layouts, I've "kicked it up a notch" with my initial mini-book offering. 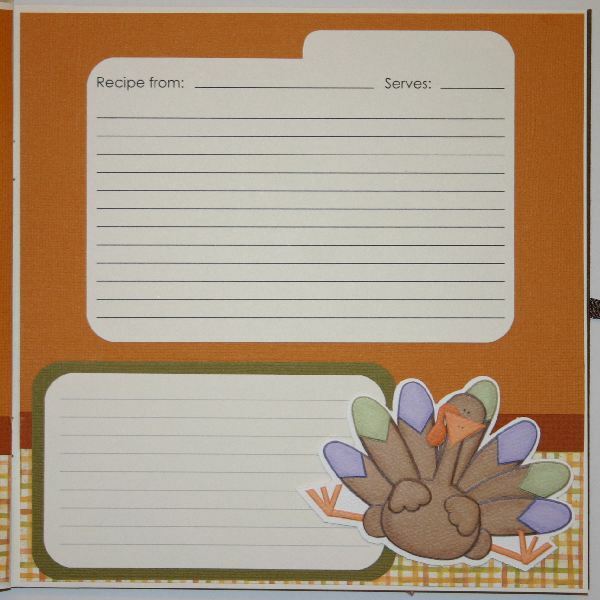 More so than any other holiday, Thanksgiving affords us the opportunity not only to gather with our family, but to share an often forgot about family heirloom – recipes. 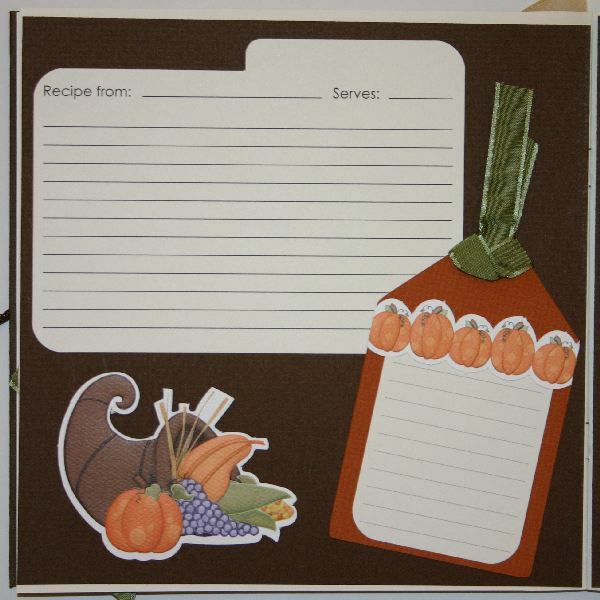 This Thanksgiving, have your Grandmother, Aunt and Mother take the time to write down the recipes for some of your favorite family dishes. 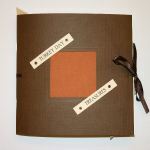 With this "Turkey Day Treasures" mini-book, I've done most of the work for you, all you have to do is add pictures, recipes and memories. 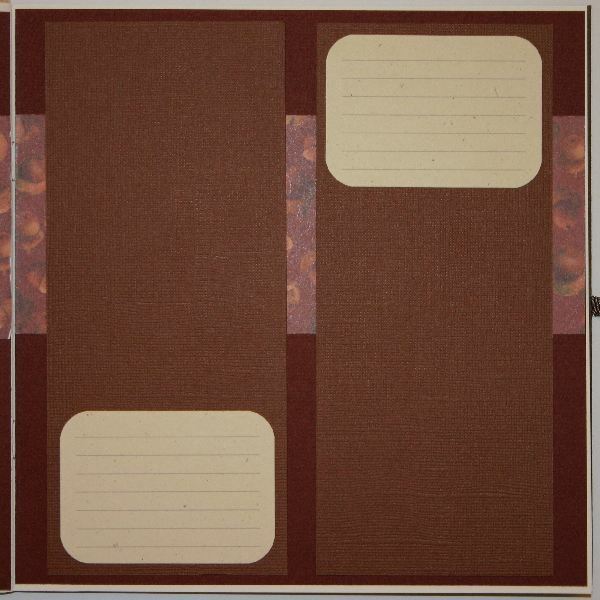 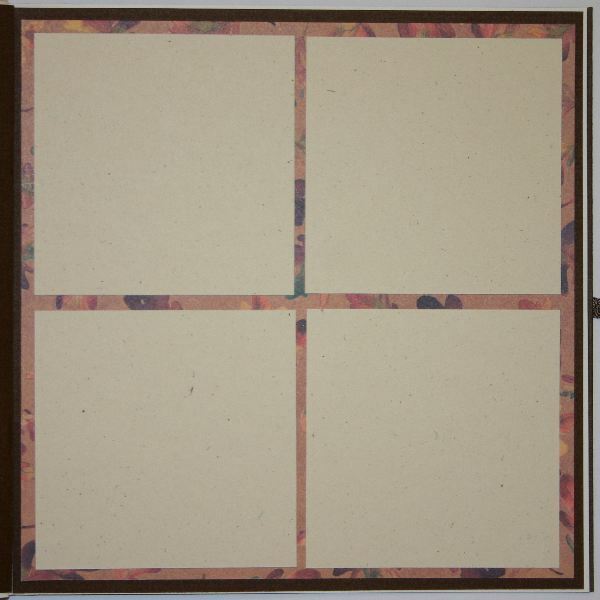 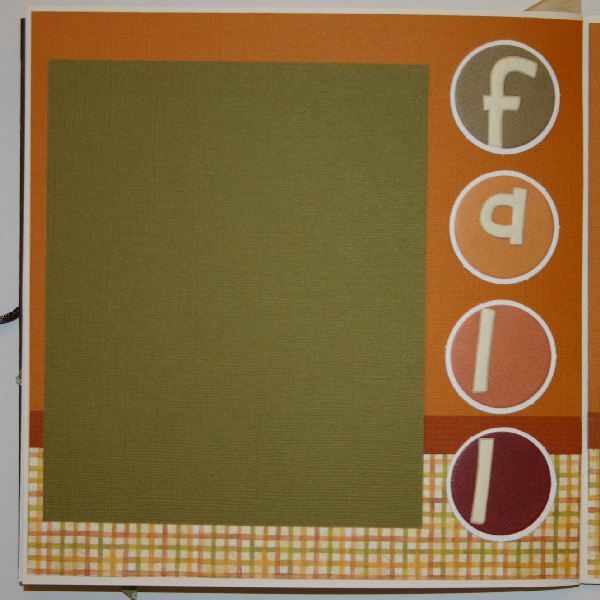 Only the highest quality scrapbook products were used to create this album. 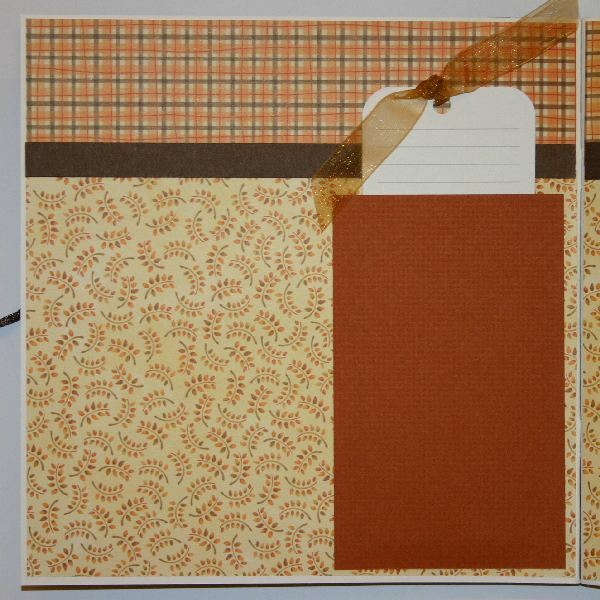 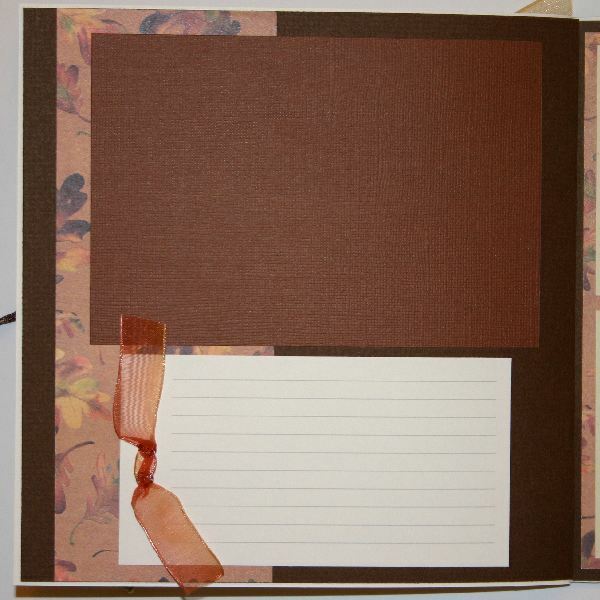 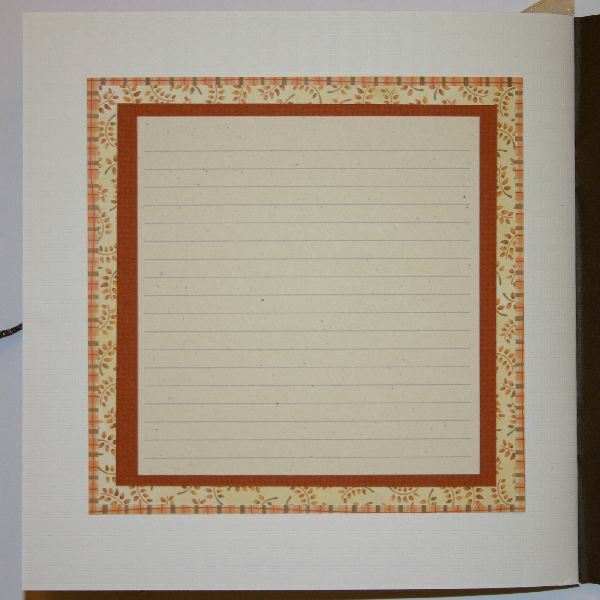 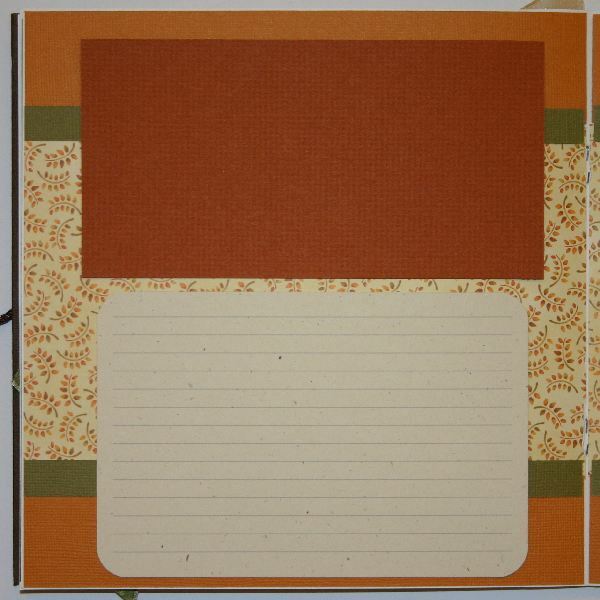 The mini-book is an 8 x 8 cardstock album from Bazzill Basics and all the cardstock, patterned paper and embellishments are acid-free. 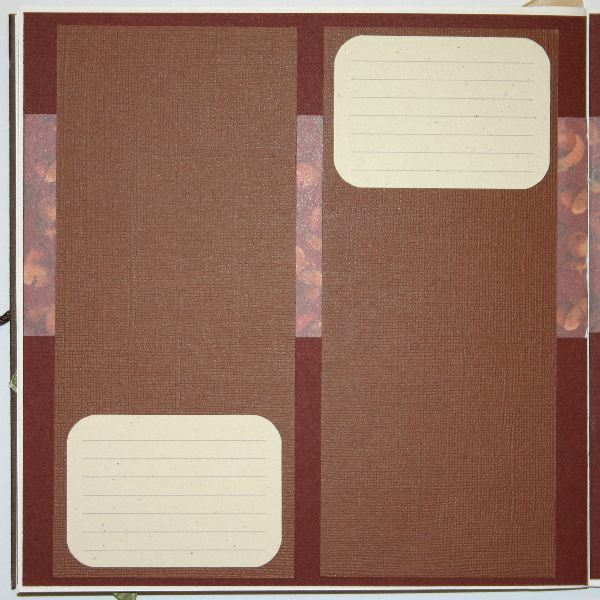 The cover holds a 3 x 3 picture and the scrapbook itself holds three 4 x 6, nine 3 x 5 and 12 3 x 3 photos - that's 25 pictures of your family and friends. 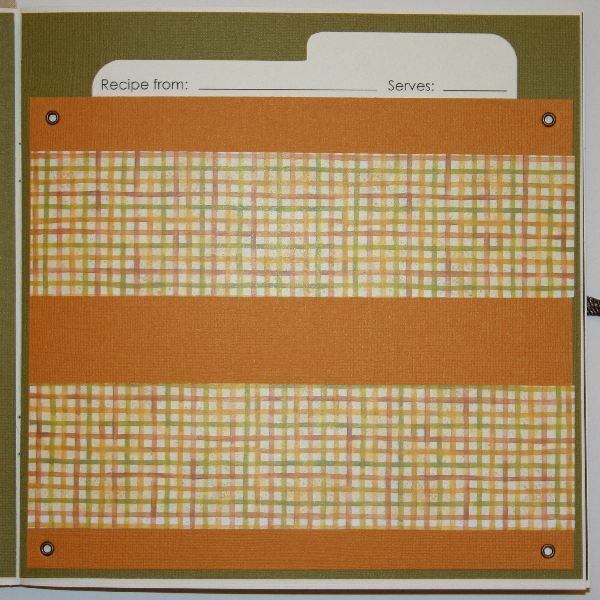 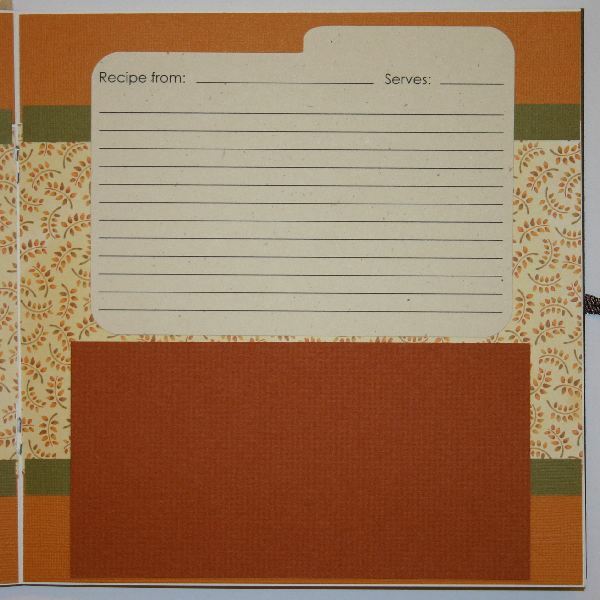 I have even provided you recipe cards! 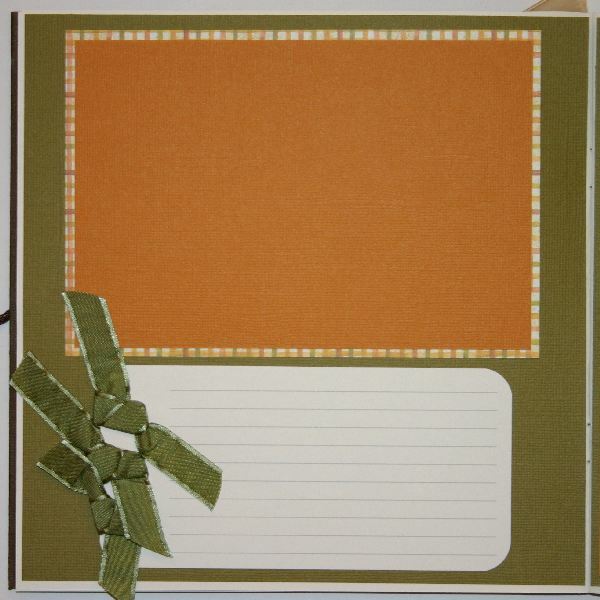 So don't delay… Get yours today!! 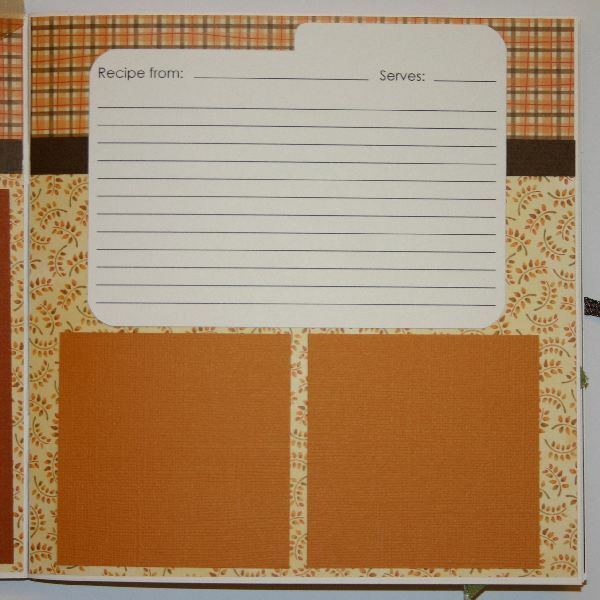 If you're looking to make your own family recipe scrapbook, whether it be for everyday use or as a gift, this article is sure to help spark your imagination!